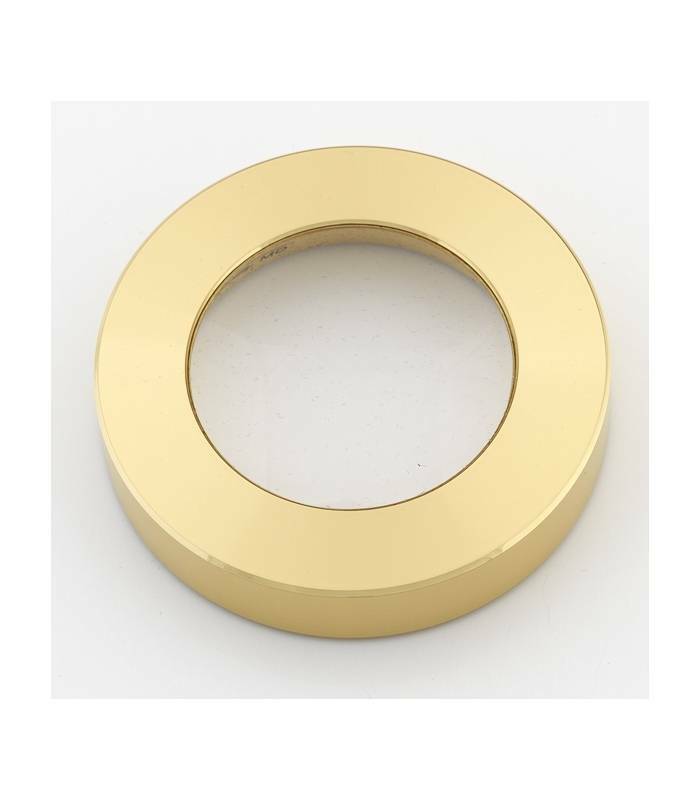 The Brass Magnifier Chart Weight is a forged brass ring surrounding a 5x magnifying lens. This magnifier is the perfect aide in reading small print on charts, maps, and documents of any kind. 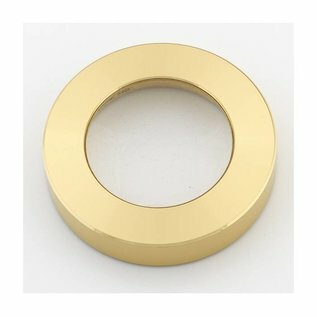 The brass is brushed and lacquered so that it will not tarnish or show fingerprints. The bottom of the weight is felt-lined to protect the surface it rests on, and to prevent slipping. It makes an excellent keepsake or gift when customized by imprinting or engraving. A black gift-box suitable for presentation purposes is the finishing touch. The Brass Magnifier Chart Weight is part of a collection of chart weights that include a liquid-filled compass and clock.